"a reminder to visitors from around the world that alaska’s salmon, people and their work should not be forgotten." Help commemorate the oft-forgotten valuable work of the people who have and continue to ply the waters and preserve salmon for tables around the world. 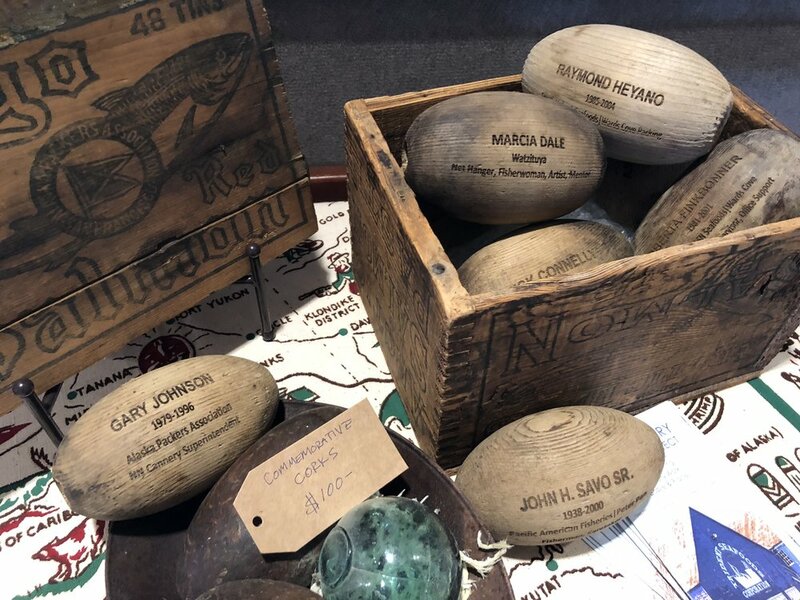 The wooden cork you sponsor will feature the engraved name of the individual you want remembered and will be displayed in the Mug Up exhibition at the Alaska State Museum.